As the Pokémon Trading Card Game continues to grow through multiple new expansions every year, the team behind the popular collectible-card game introduces new mechanics and elements to keep things fresh for long-time players. With the beginning of the Sun and Moon series, the Pokémon TCG team introduced the Pokémon-GX mechanic, which gave players access to extremely powerful monsters that carry a hefty two-prize penalty for being knocked out. 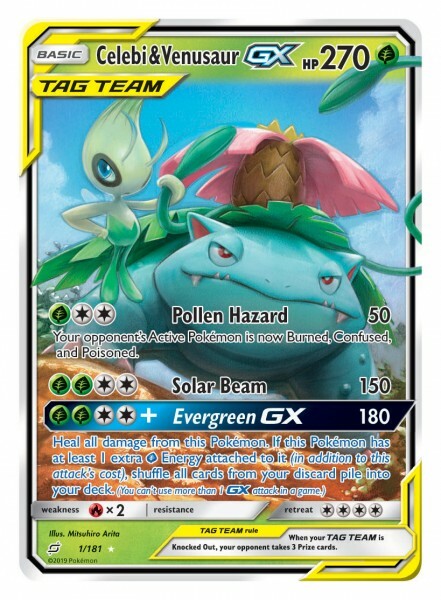 The team has now taken that mechanic a step further with new Tag Team Pokémon-GX cards. The new cards pair two Pokémon on the same card for increased power. 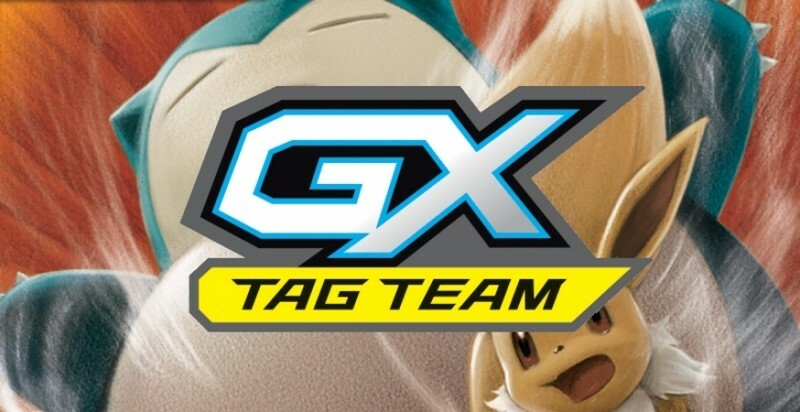 However, if that Tag Team Pokémon-GX card is knocked out, it costs the player a whopping three prizes. 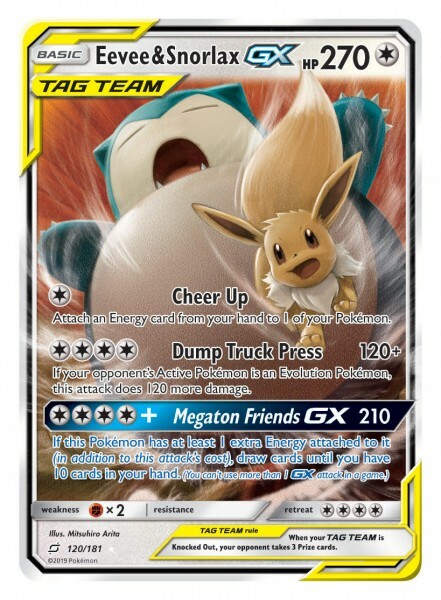 The mechanic was announced in August with a card starring Pikachu & Zekrom-GX, but now we are able to exclusively reveal two more pairings: Eevee & Snorlax-GX and Celebi & Venusaur-GX. You can see these cards for the first time below. Also, be sure to check out our interview with Pokémon Trading Card Game director Atsushi Nagashima about the challenges of balancing this new mechanic and how the pairings are decided. For most new Pokémon TCG expansions, we crack open a ton of booster packs and show off the coolest cards we pulled. Check out our galleries from past expansions below, and look forward to new ones with each expansion! You can also head here for an in-depth look at the history of the Pokémon Trading Card game.